These Lipidol oils couldn’t of come at a better time. You see, it’s still pretty much winter here in Toronto so I need all the moisture I can get for my skin. I also just got back from vacation and probably got a little more sun than I should of so that has also dried out my skin. Whenever I return home from a beach vacation my skin always gets so dry. 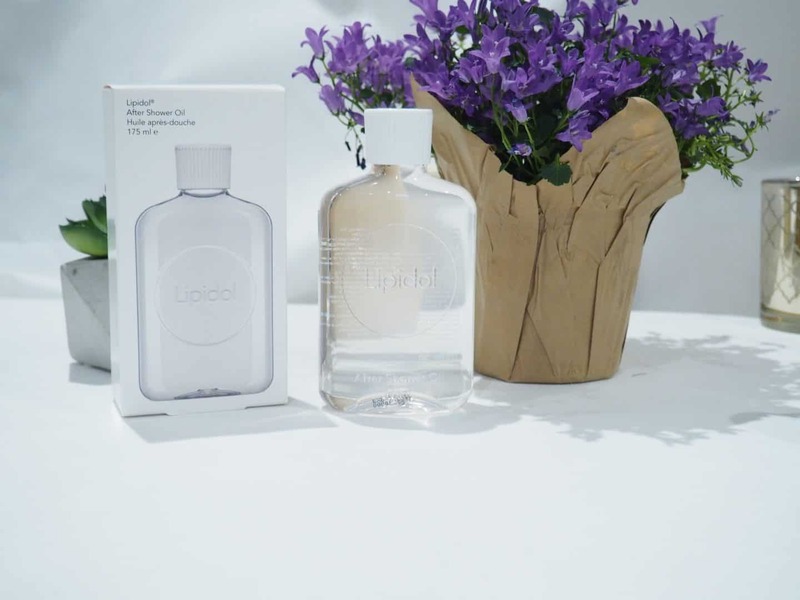 I immediately started using the Lipidol products to see if they would make a difference. Let me tell you, my skin isn’t dry, itchy and peeling. 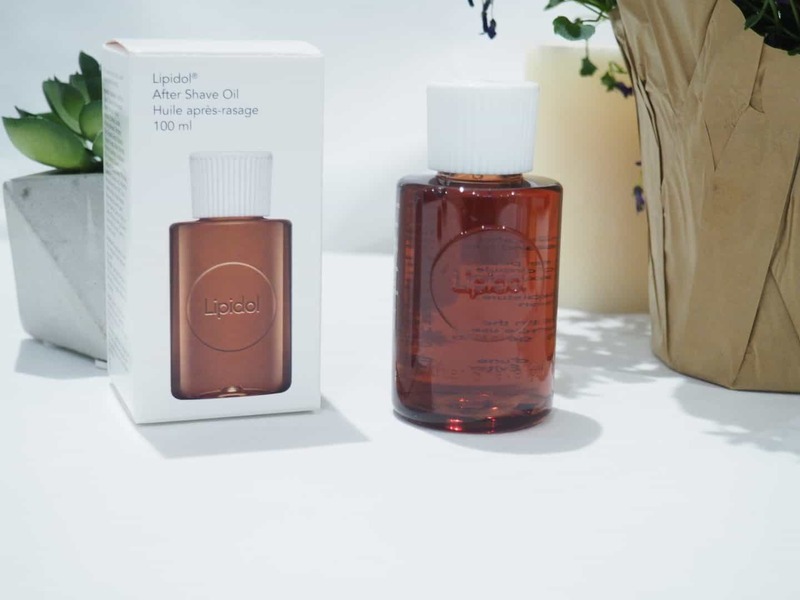 The Lipidol shower oil and after shower oil saved my skin. They have helped keep my extremely dry and irritated skin silky smooth, hydrated and moisturized. The skin’s natural way of looking after itself is through the production of oils known as lipids. 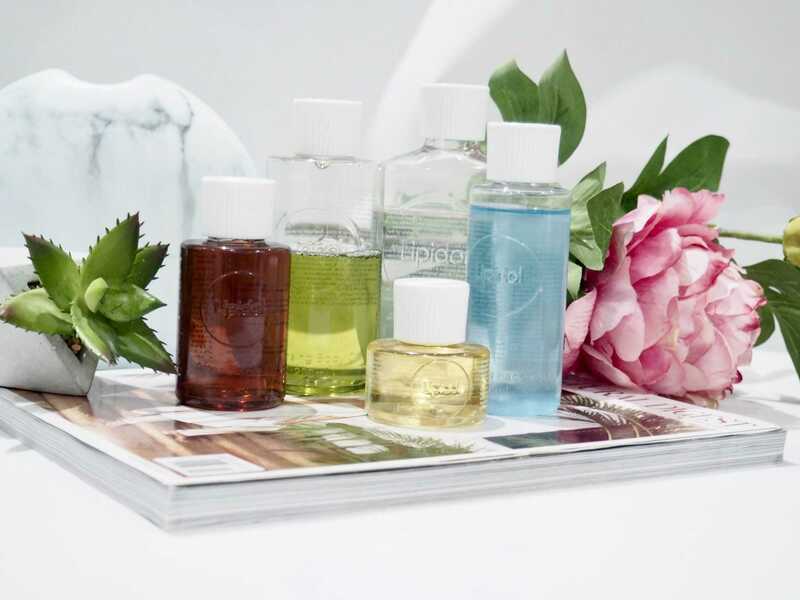 By using oils in daily skincare you help your skin maintain its natural way of working. The outcome is skin that stays in balance, avoids problems and radiates with good health. Lipidol Oil was developed by the makers of Bio-Oil. I’m sure you have all heard of oil cleansing. I use to freak out at the thought of putting oil on my face as I thought it would make me break out and make my skin look like an oil slick. It has done just the opposite for my skin. Oil is an excellent medium for skincare. The outermost layer of the skin is a protective oily layer – the lipid layer. Its purpose is to hold moisture in the skin, an important function because moisture facilitates enzyme activity, which in turn supports healthy, radiant skin. Daily washing with hot water and soap strips away the skin’s oily layer, while dry weather and indoor air systems draw moisture from the skin into the air. Okay, I have a few strikes against me. I love taking hot showers and with the cold dry weather and our indoor dry air, my skin is so dry. Also, as the skin ages, it produces less oil, making it more difficult to hold moisture in the skin. The first step in caring for skin is therefore to help it retain moisture. 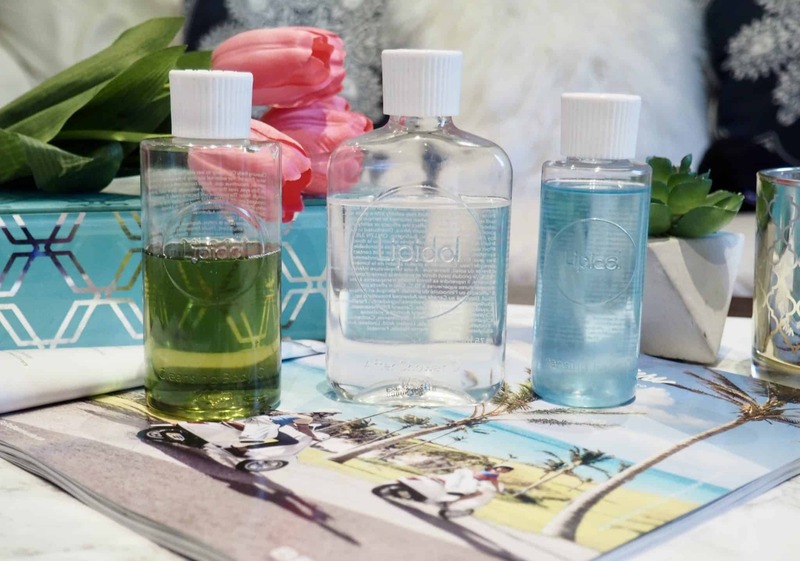 The Lipidol skincare range features a face cleansing oil, overnight face oil, cleansing body oil, after-shower oil, and after-shave oil. Lipidol products are fast absorbing, non comedogenic and suitable for sensitive skin. 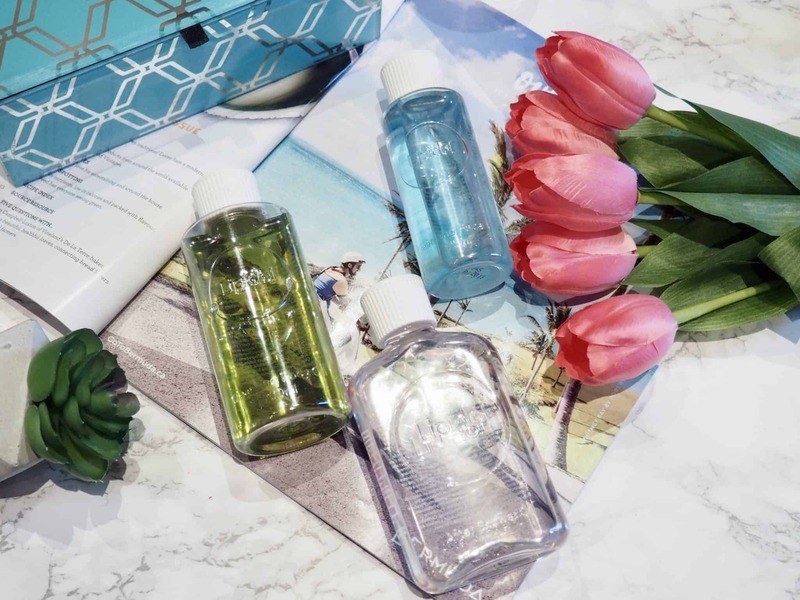 Each product comes in a simple, clear plastic bottle (you don’t want to be taking glass in the shower) that are easily identified by its colour. The containers are simple and sleek. The product dispenses easily allowing just the right amount to be used. 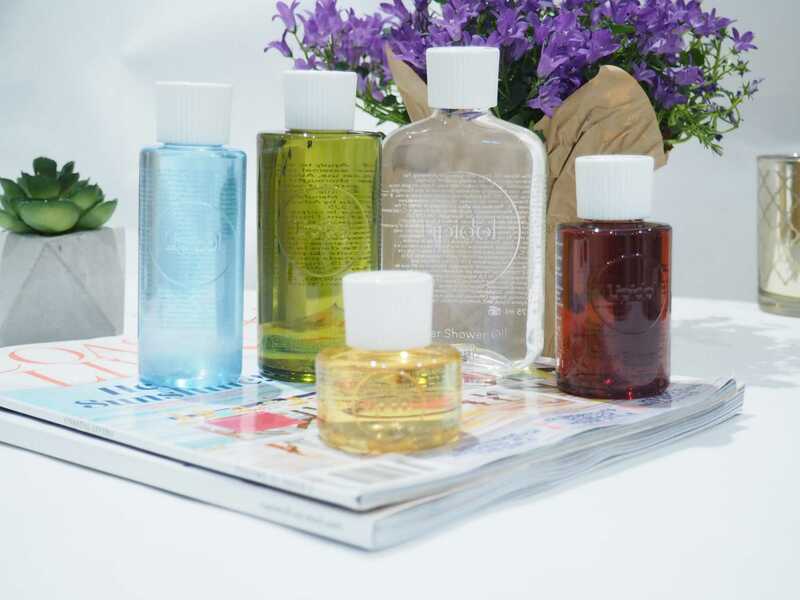 The cleansing Face Oil dissolves makeup, washing it away without stripping the skin of its natural goodness. Traditional soaps and cleansers can’t distinguish between dirt on the skin and the natural oily layer that holds moisture in the skin, washing away both and leaving skin feeling tight and dry. I love that this cleanser cleans my face without depleting my skin of moisture. I apply this cleanser to my dry face, add a little water and it starts to emulsify and becomes creamy, washing away makeup. It rinses off easily, you can also use a washcloth to wipe the oil off your face. The cleanser is fragranced with Rosemary and Niaouli essential oils so it has a light herbal scent. Retail price $9.99. 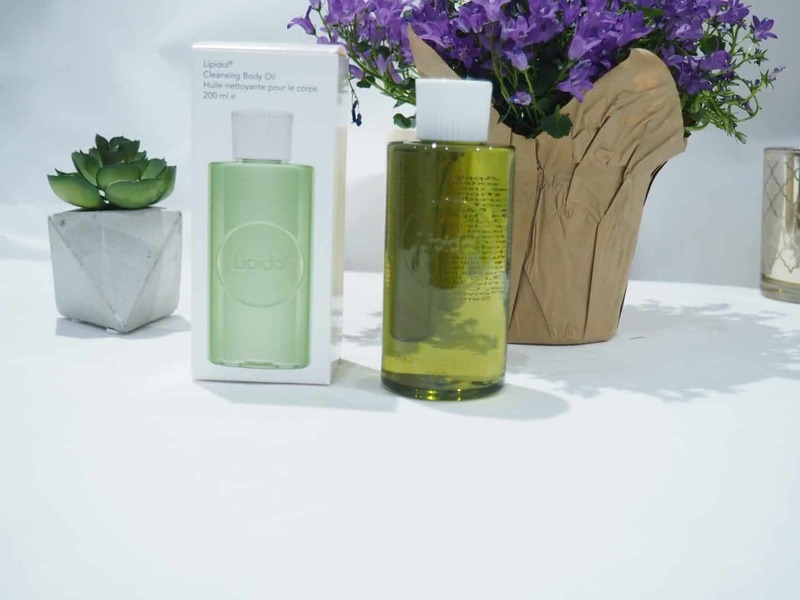 The Cleansing Body Oil dissolves away dirt, cleaning without stripping the skin, which is of great benefit to dry skin sufferers because the dry skin cycle starts with abrasive washing. 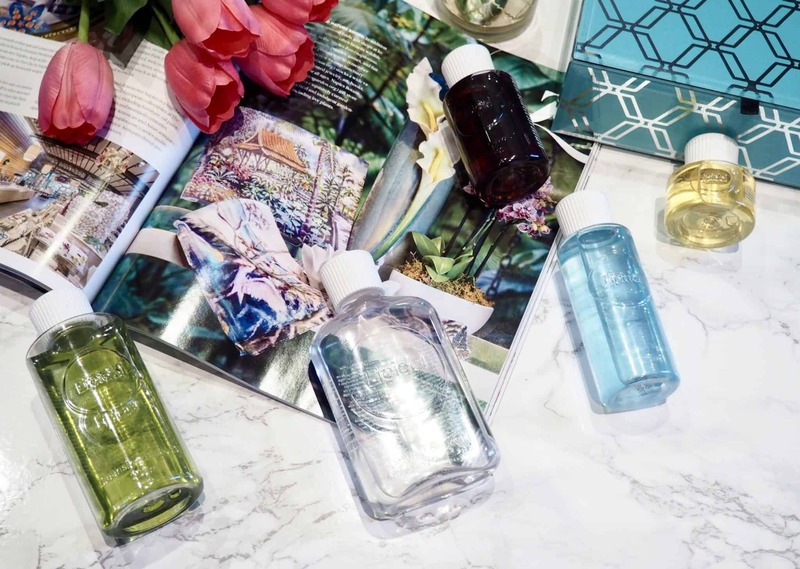 After Shower Oil creates an invisible barrier which helps hold in moisture, especially in a dry climate where moisture is continually being drawn out of the skin by the dry outside air. After I towel dry from my shower I apply the after shower oil to my skin. It absorbs quickly, leaving my skin extremely soft and hydrated. A little goes a long way. I like using the after shower oil better than a moisturizer as I find that the oil is better absorbed into my skin whereas most moisturizers sit on top of the skin. The After Shower Oil is fragranced with Chamomile essential oil. Retail price of $9.99. 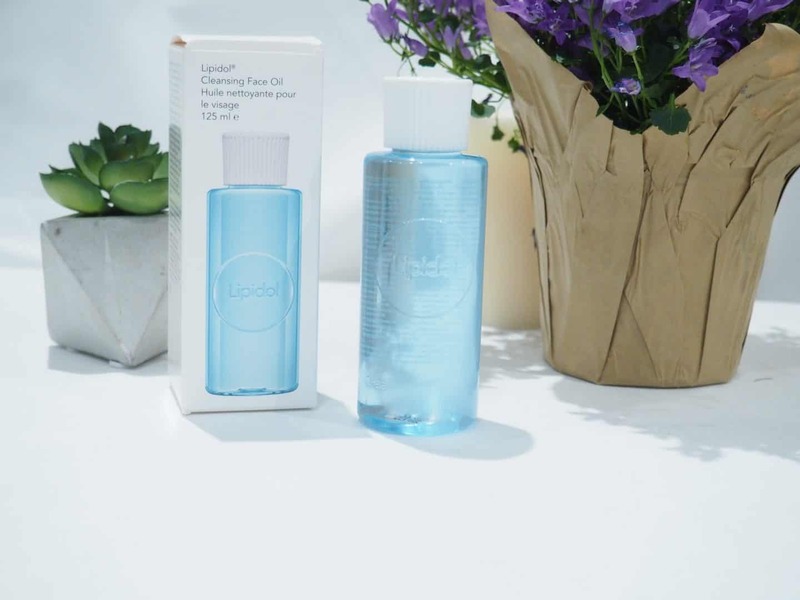 Lipidol Overnight Face Oil helps to increase moisture and hydration while you sleep. Overnight is when the body heals itself, as it has the opportunity to finally rest and rejuvenate itself. I love using face oils. This oil is lightweight and absorbs into the skin quickly without leaving an oil residue. It is lightly fragranced with essential oils of ylang-ylang and black pepper. 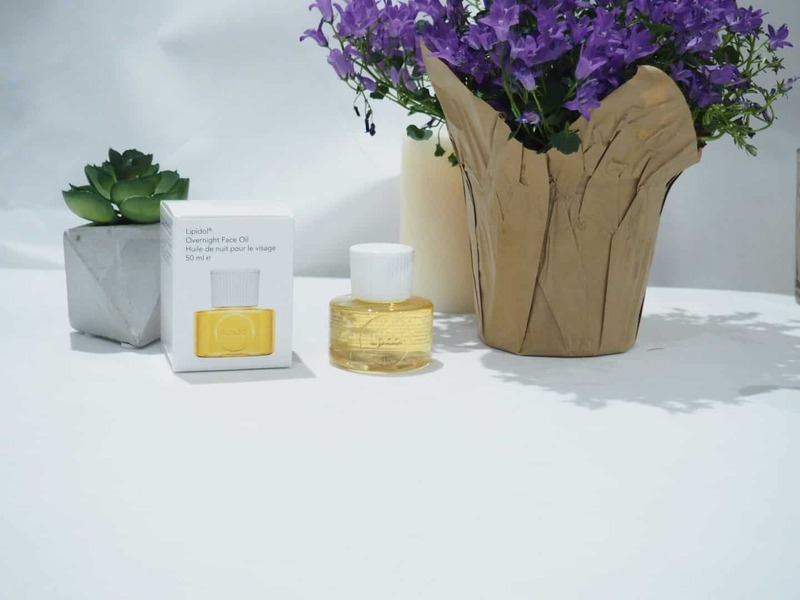 This face oil helps to rejuvenate the appearance of dry and dull skin. A little goes a long way and leaves your skin feeling soft, smooth and supple. As you know, I have been using a lot of different face oils and the overnight face oil has rejuvenated my skin. I am loving all of these oils and would consider these essentials in anyones daily routine. My legs are no longer dry and scaly. These are great products that can be used all year round to keep your skin hydrated. Have you tried any of the Lipodol oils? I love that they are affordable and last a long time. A little goes a long way. Men would benefit by paying more attention to these products and ideas.